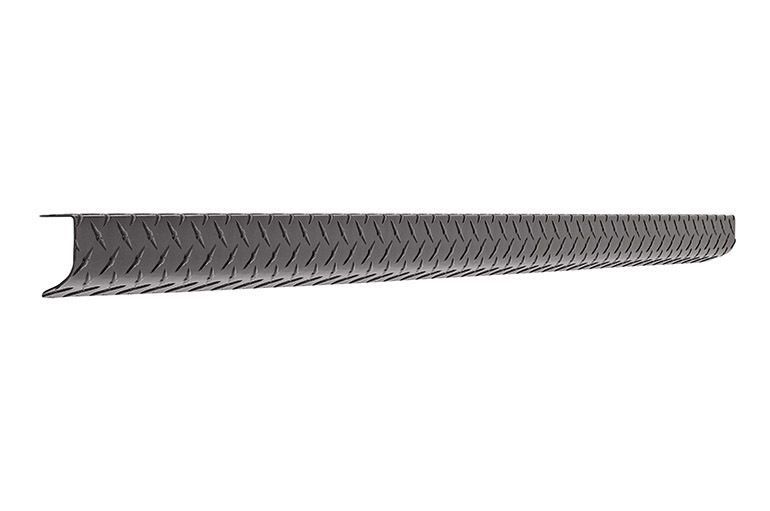 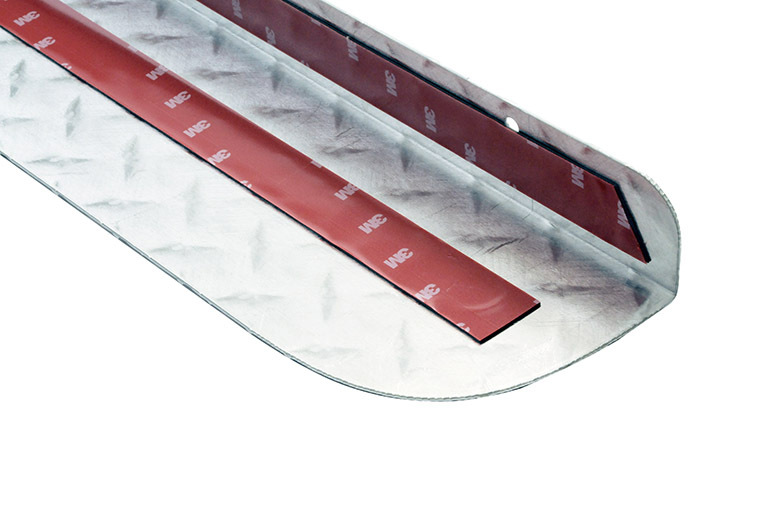 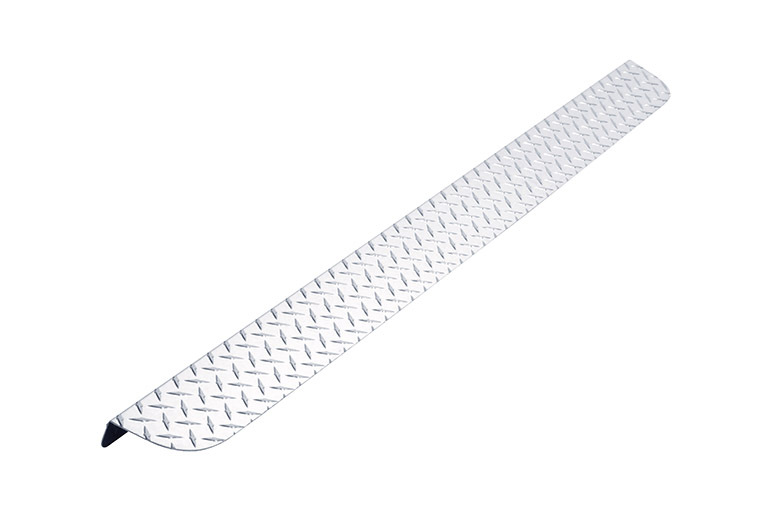 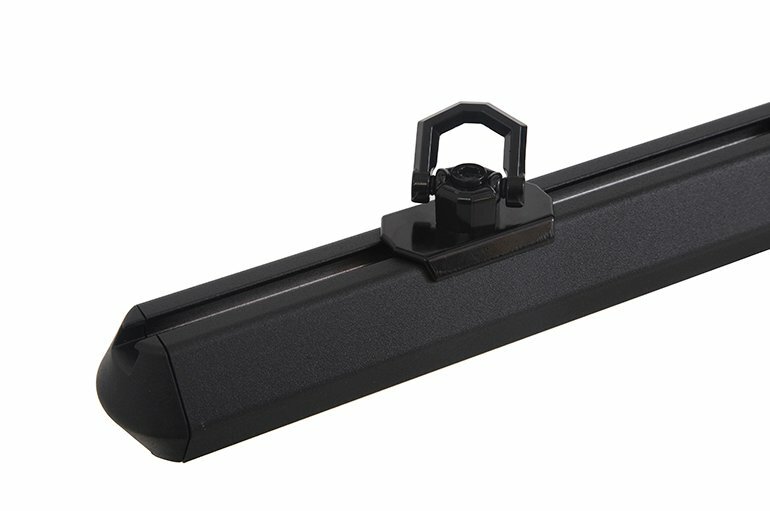 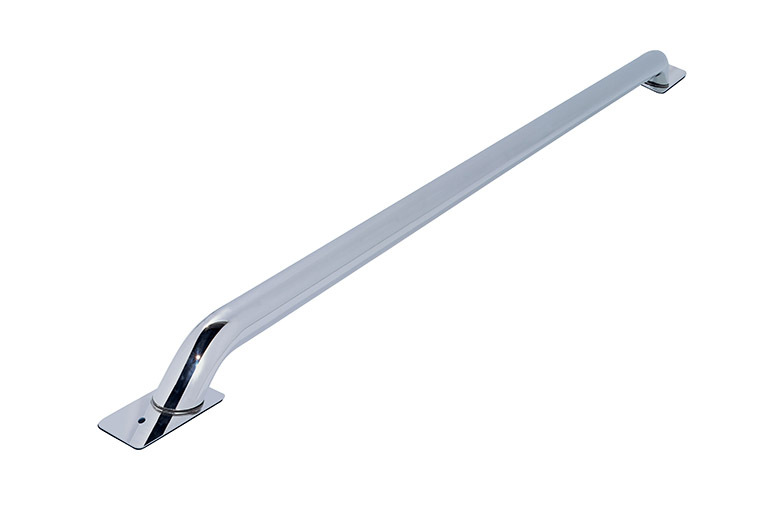 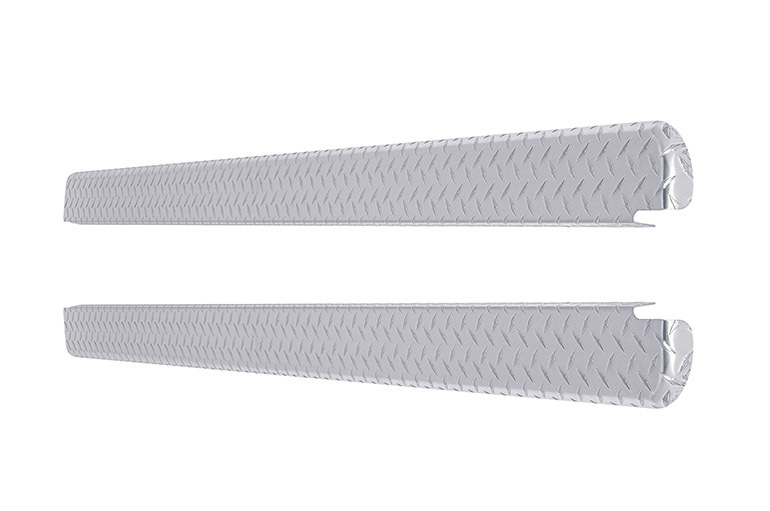 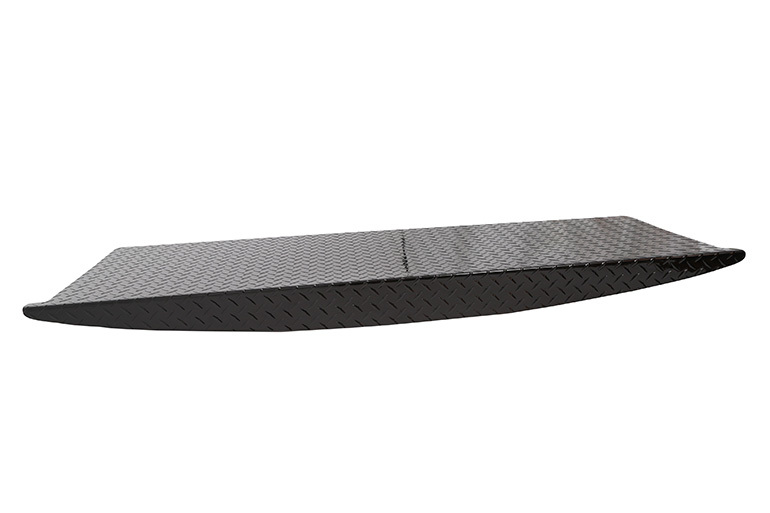 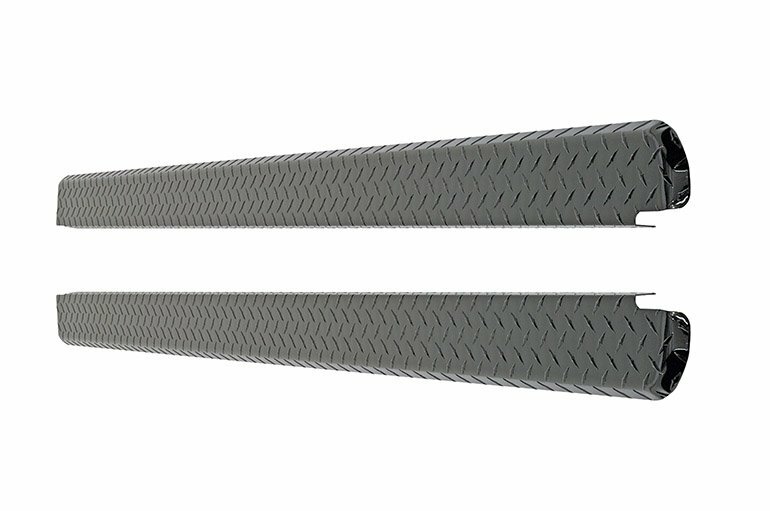 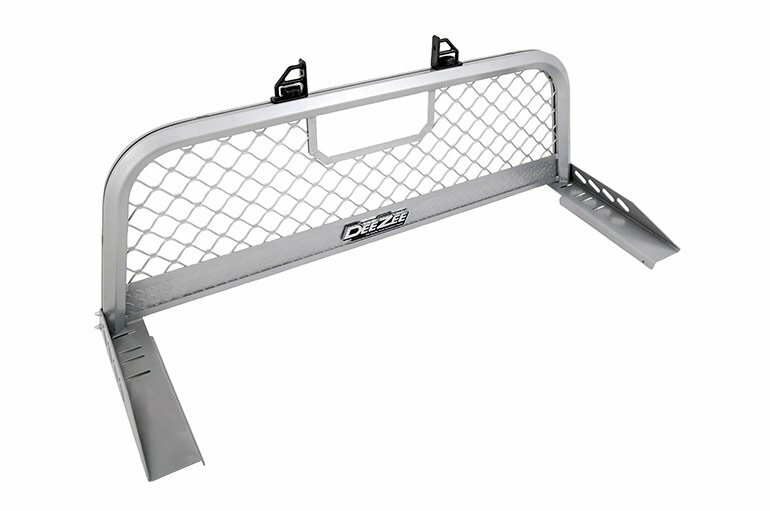 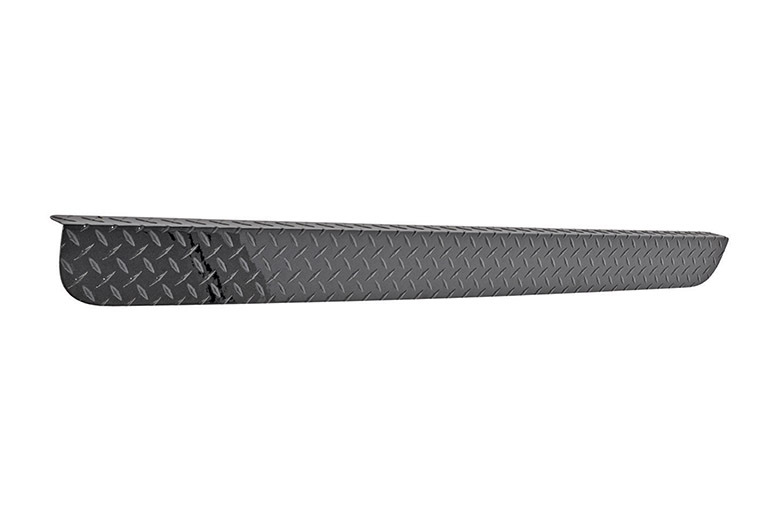 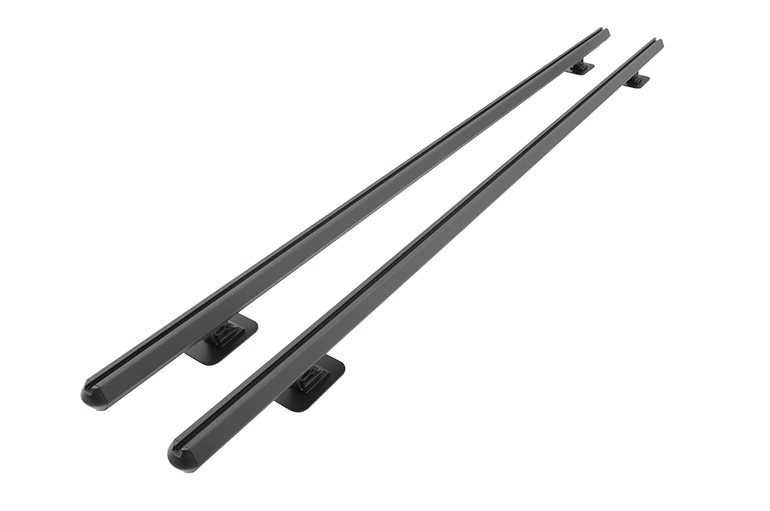 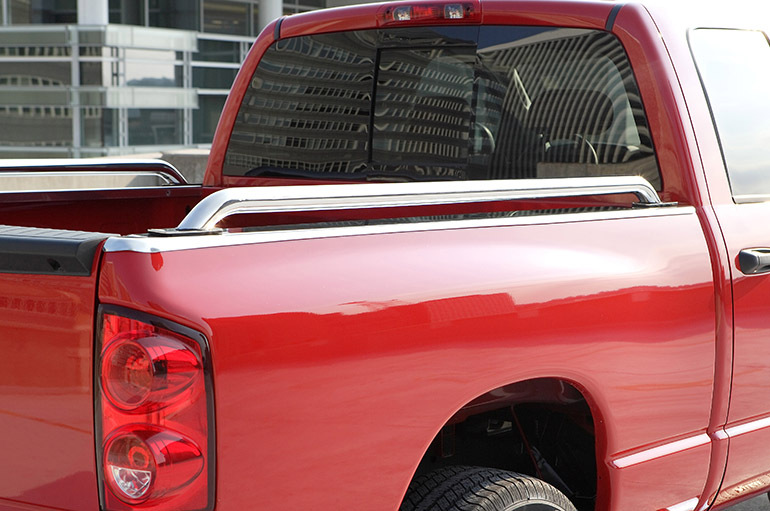 Complete an entire line of bed rail protection with a Brite-Tread Tailgate Protector. 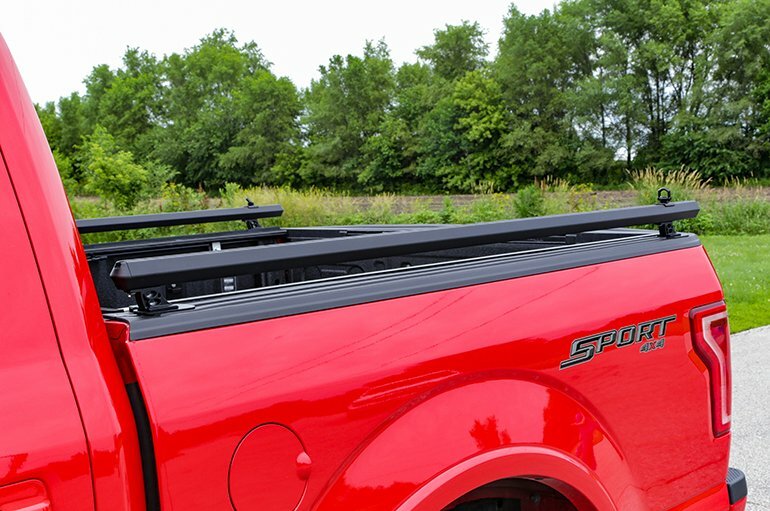 The lip of your tailgate is one of the more vulnerable areas of your truck bed. 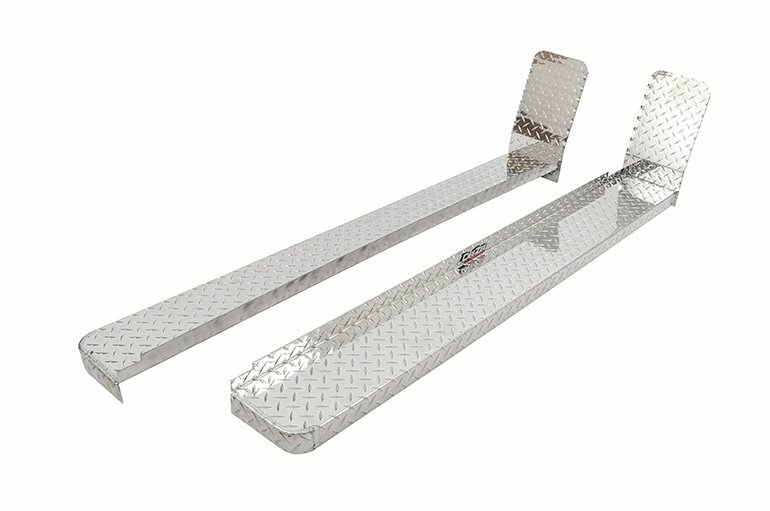 It’s almost too easy to drag, bump, or slam items when loading and unloading cargo. 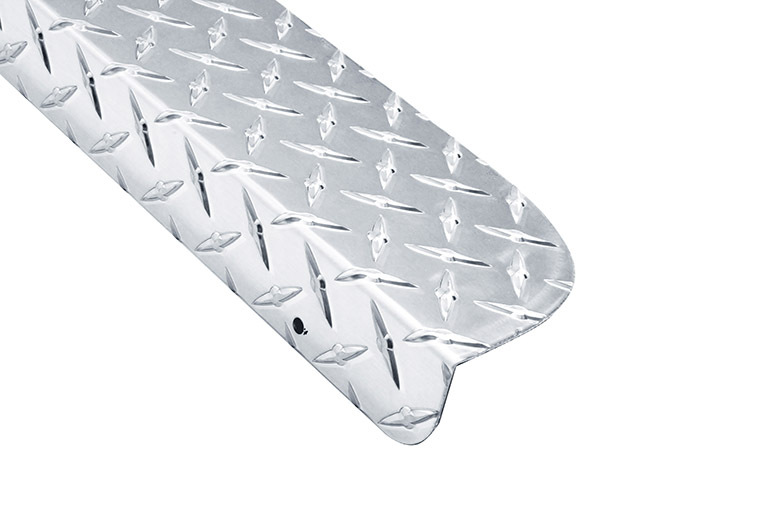 The Dee Zee Brite-Tread Tailgate Protector offers a tough layer of protection for your tailgate that can stand up to the abuse. 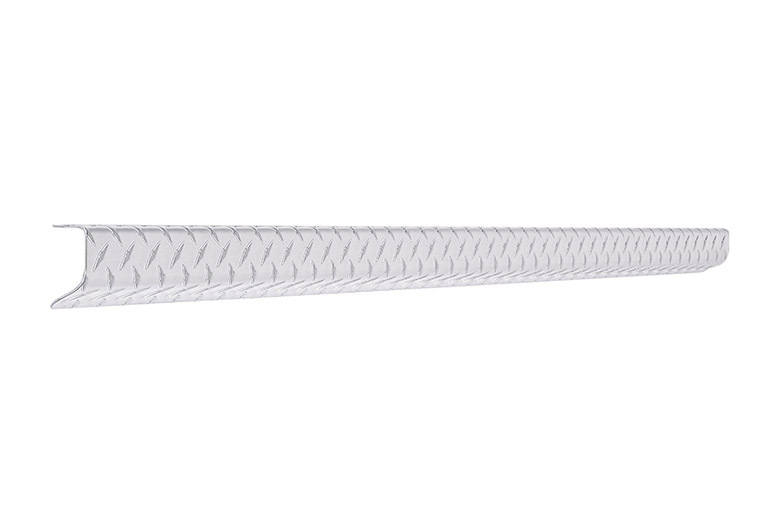 Don’t settle for wimpy plastic. 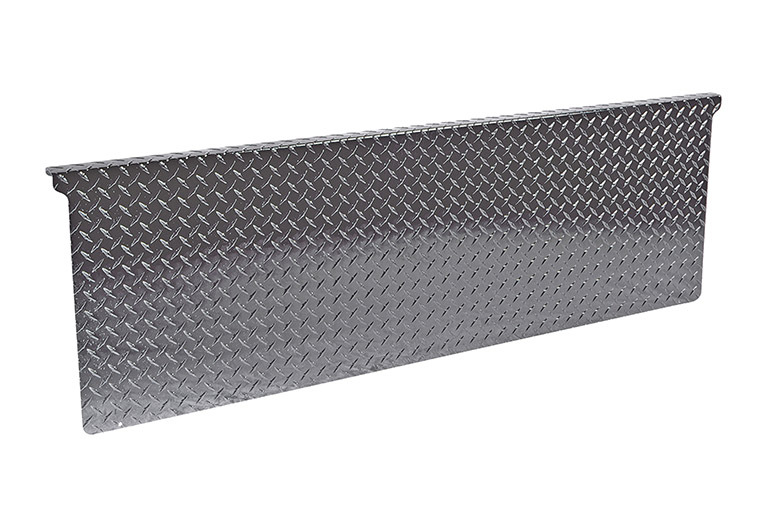 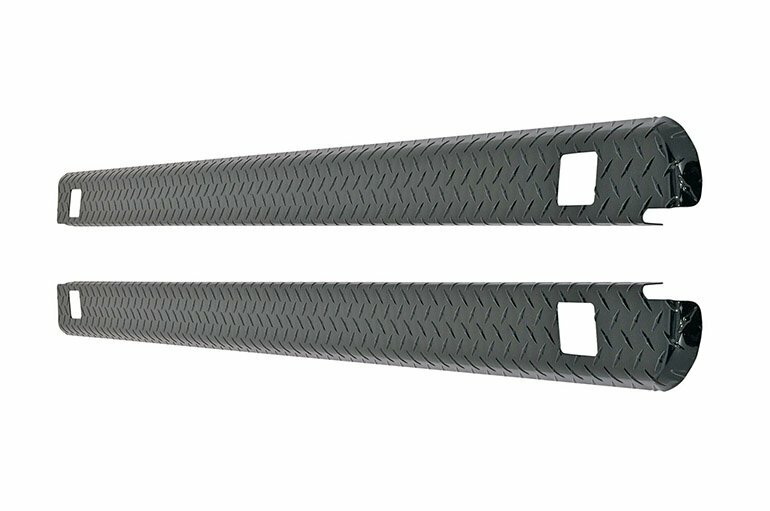 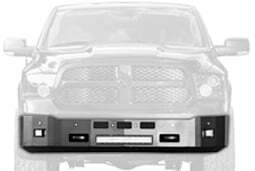 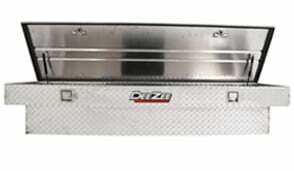 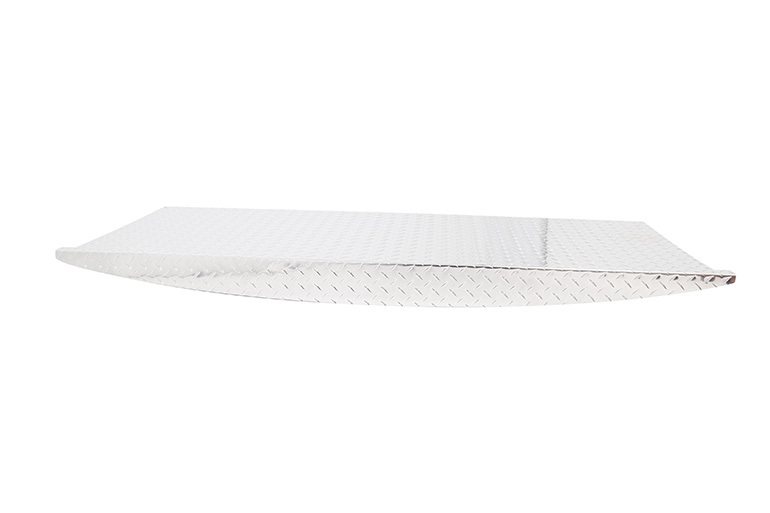 Dee Zee’s Tailgate is forged out of rugged Brite-Tread aluminum, the proven material that has been used on construction and work vehicles for decades. 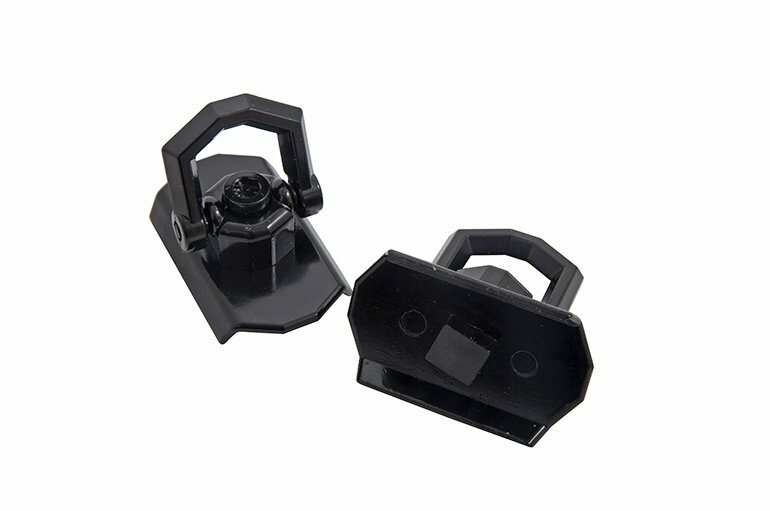 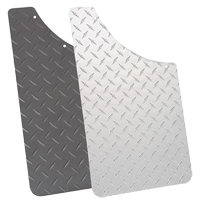 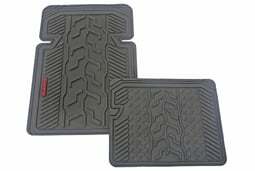 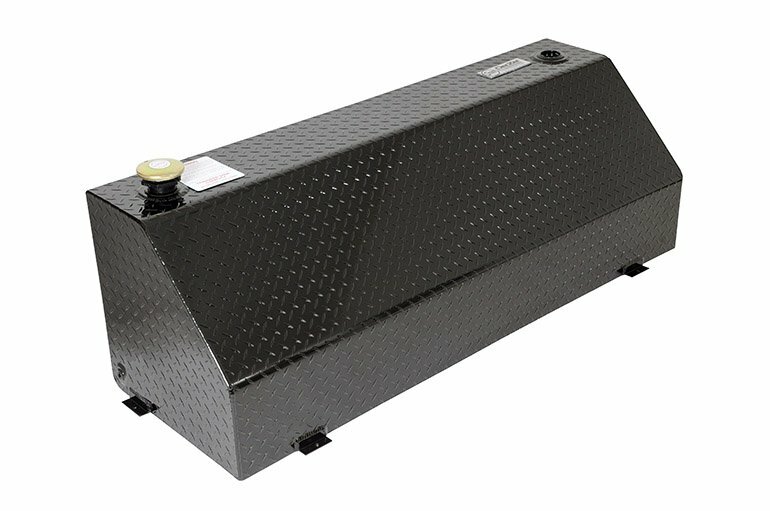 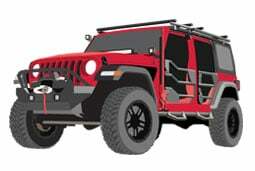 Easily fits right over your factory plastic tailgate protector to offer another, more rugged layer of protection. 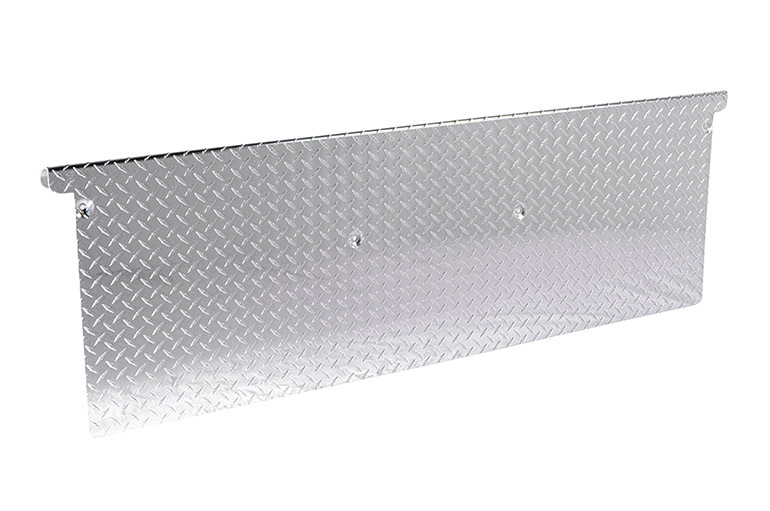 Made from heavy gauge Brite-Tread Aluminum.